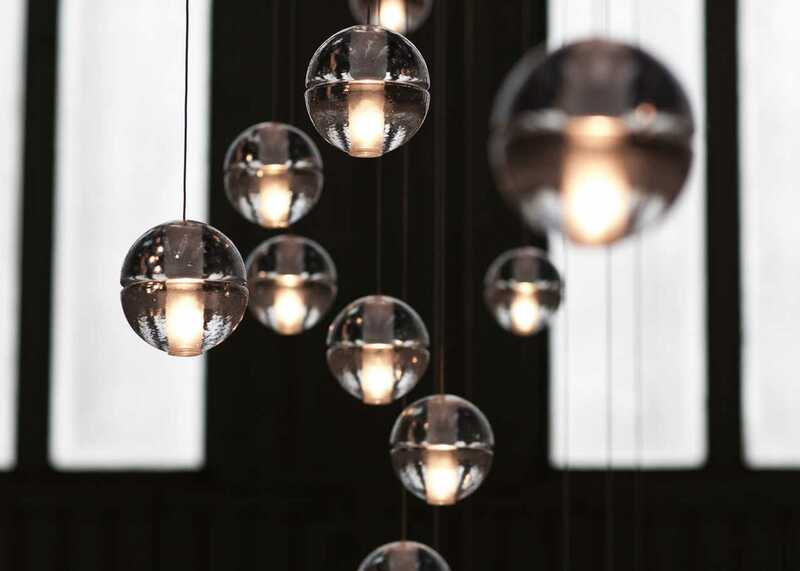 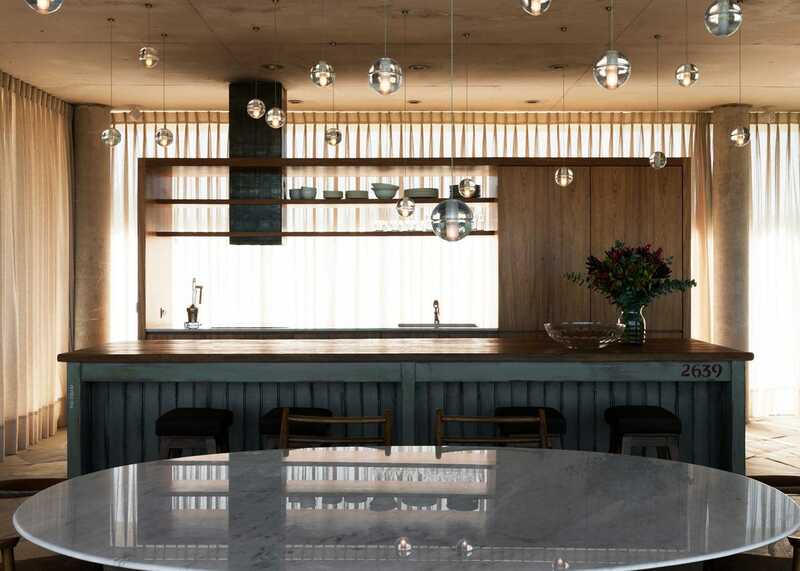 Designed by Omer Arbel, the 14 Series is an ambient collection of single, three or five tier pendants made from high quality cast glass. 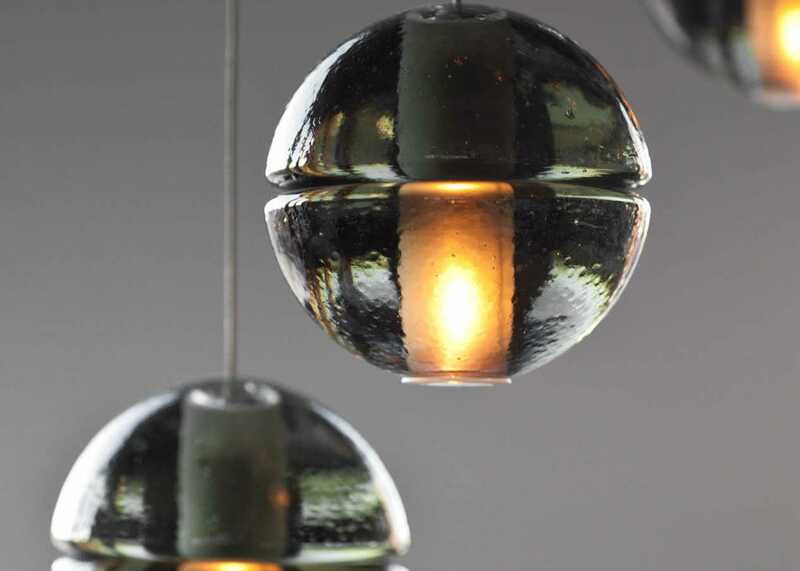 A celebration of traditional glass blowing, the natural imperfections are a major part of this design playing with the light and producing unique refractions through the pendants spherical interior. 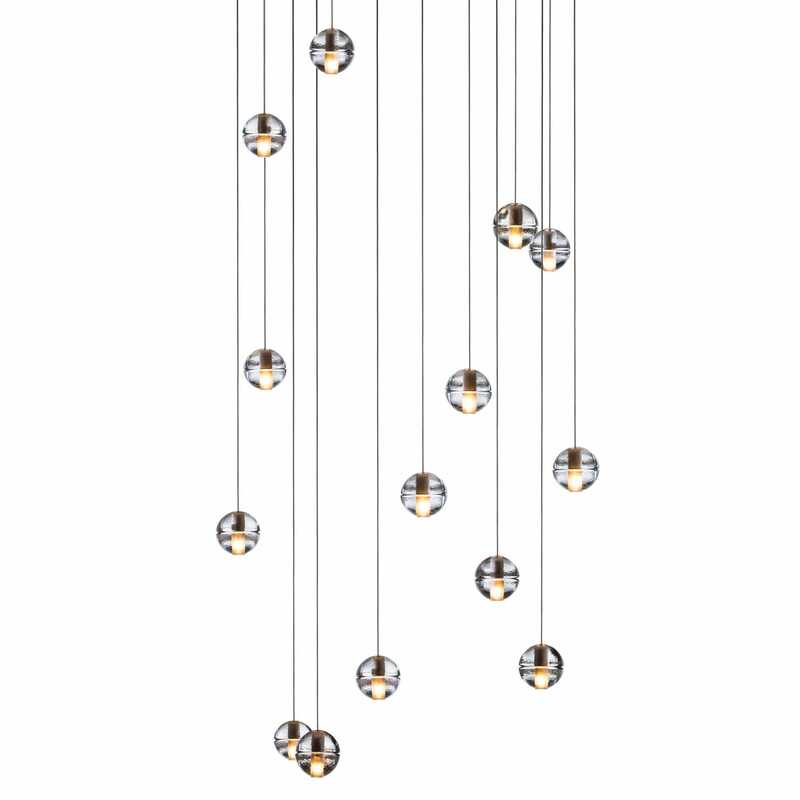 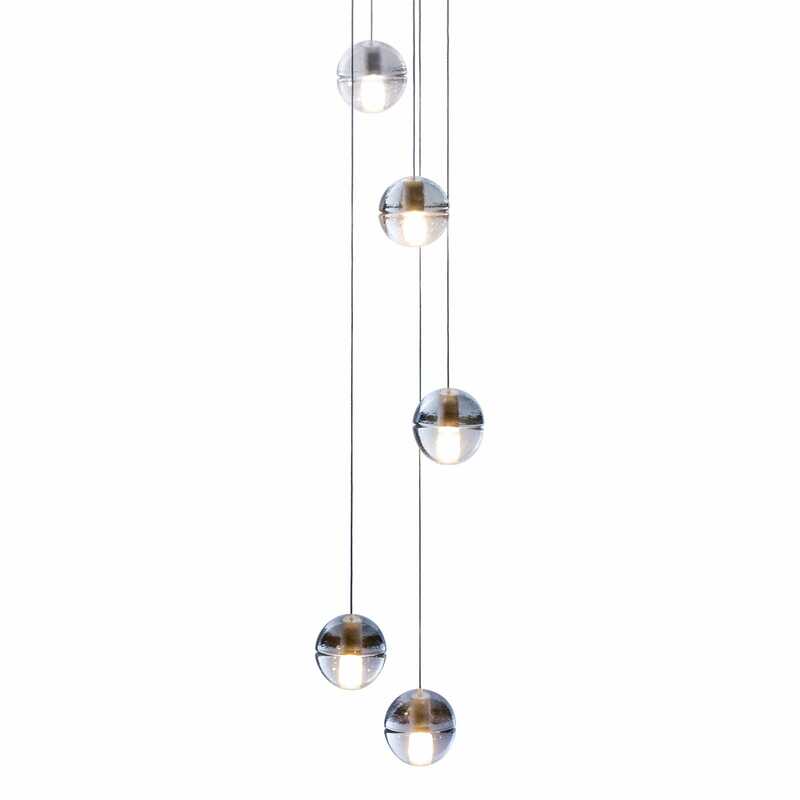 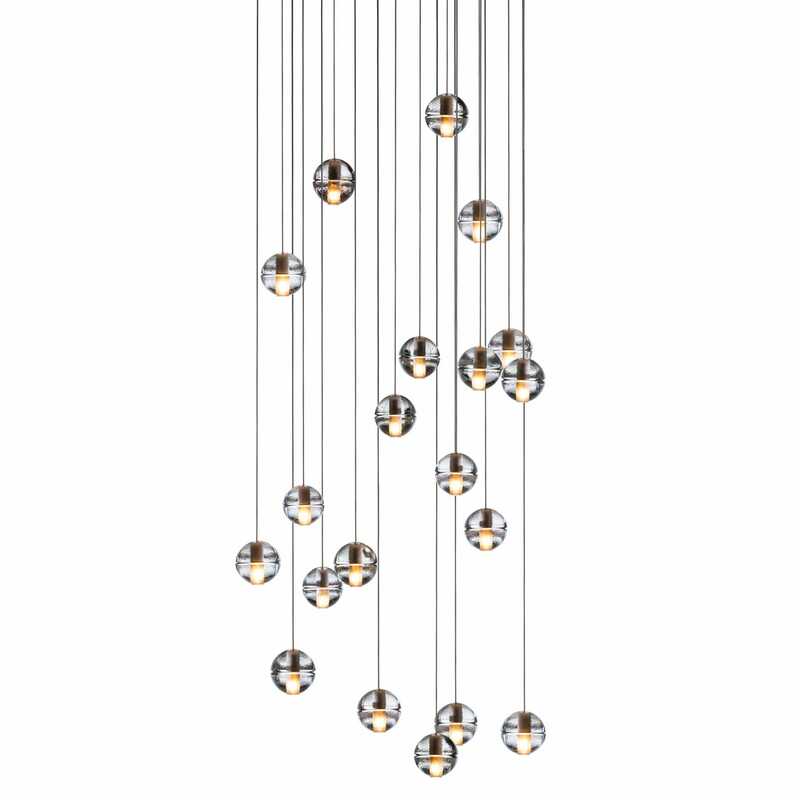 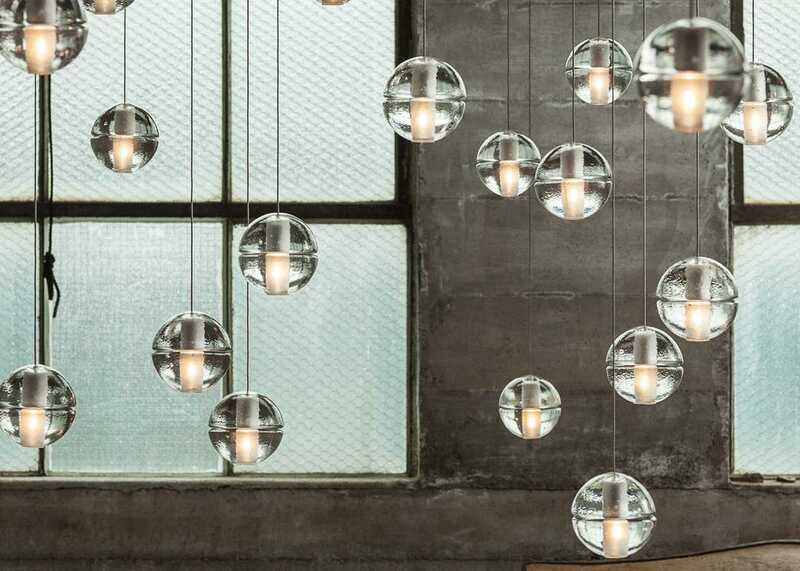 Ambient collection of high quality cast glass pendants. 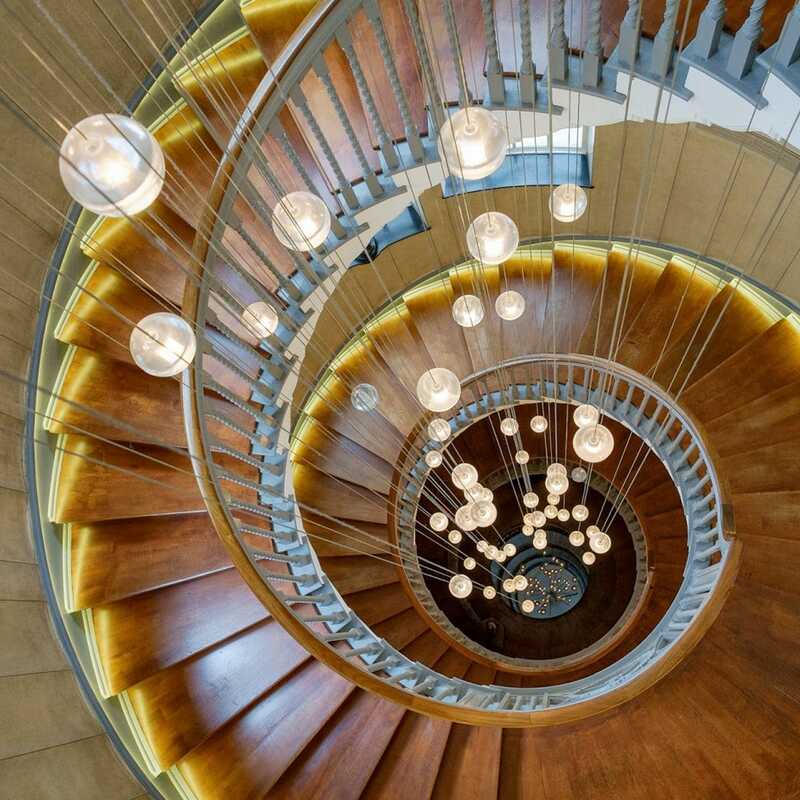 As featured in the centre of the renowned Heal's Brewer staircase at our flagship store on Tottenham Court Road. 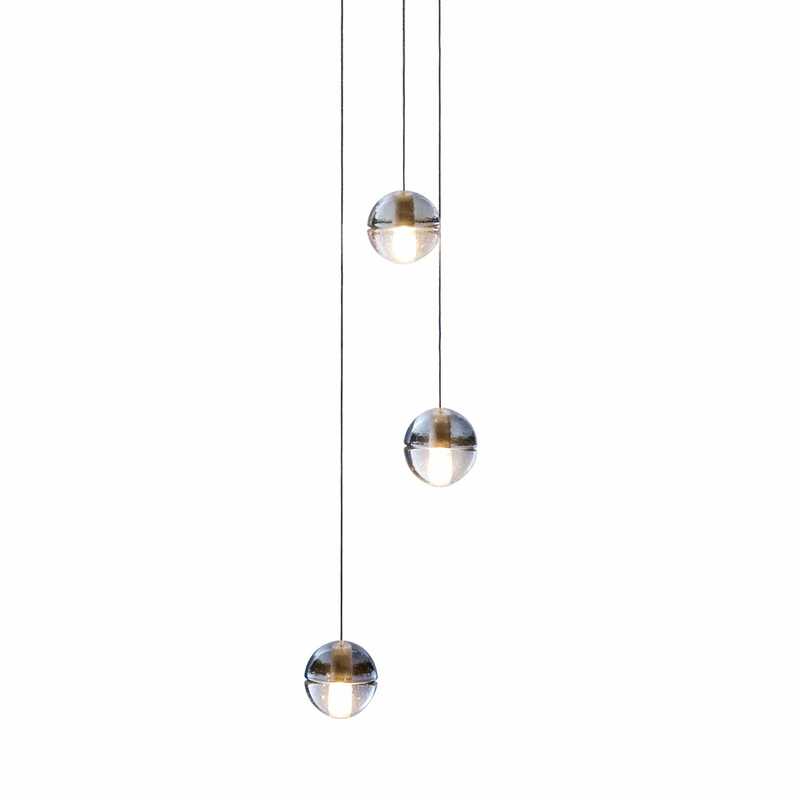 Natural imperfections play with the light and produce unique refractions.